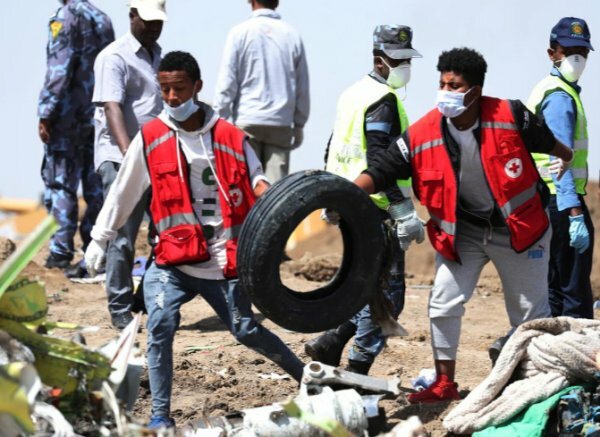 Boeing’s stock took another beating as a raft of countries grounded its 737 MAX 8 aircraft, responding to the deadly crash. The shares fell nearly 8 percent to $368.88 in mid-day trade, adding to a 5 percent decline on Monday and putting it on course for its biggest two-day percentage drop since June 2009. 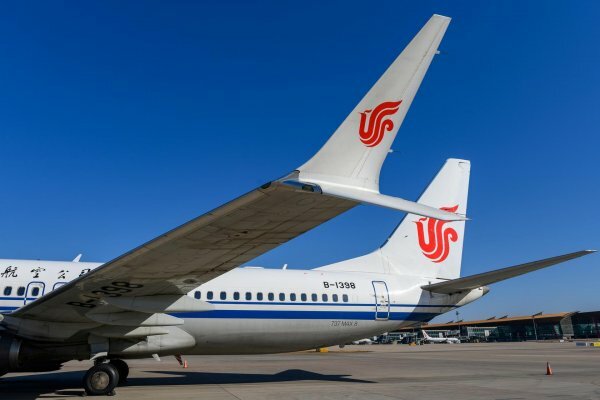 Britain and the European Union joined China, Malaysia, Singapore, Australia and other countries in banning the 737 MAX planes, piling pressure on one of the Dow Jones Industrial Average’s best-performing stocks this year. Shares of US airlines were broadly lower in midday trade, with the S&P 1500 airlines index off 1.5 percent. Southwest Airlines Co and American Airlines Group Inc, which analysts said were among the US airlines most exposed to the Boeing aircraft model at issue, saw their shares fall more than 2 percent. Boeing shares have delivered a total return including reinvested dividends of nearly four times the performance of the full index since US stocks began rebounding from the 2007-09 financial crisis. 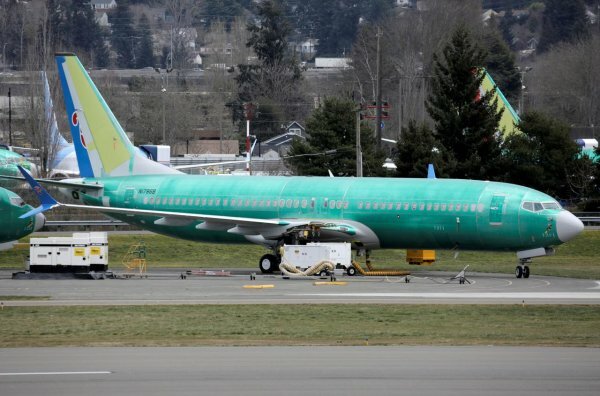 The single-aisle 737, the world’s most-sold commercial aircraft, is central to Boeing’s future. 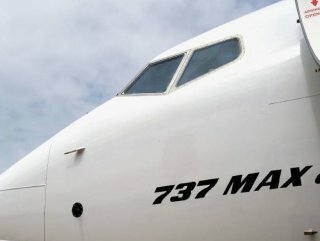 The MAX line is the fastest-selling jetliner in the company’s history with more than 5,000 orders booked and a backlog valued at nearly $500 billion at list prices. 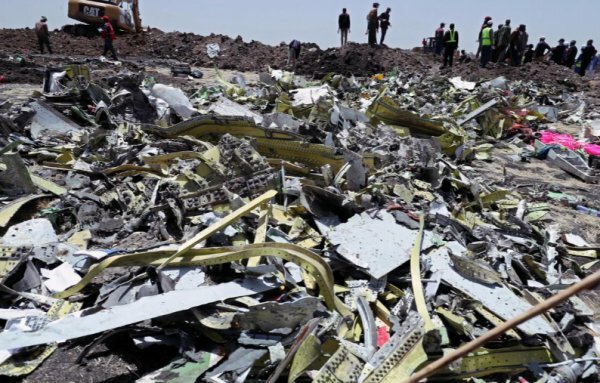 The United States will mandate that Boeing implement design changes by April, but said the plane was airworthy and did not need to be grounded. 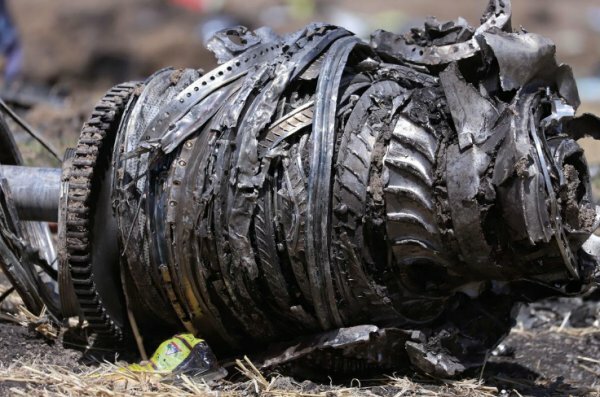 Boeing defended its aircraft and said it has “full confidence in the safety of the Max.” Safety experts said it was too early to speculate on what caused Sunday’s crash and black box recorders were yet to yield the cause.